Leviathan is both a magnificent literary achievement and the greatest work of political philosophy in the English language. Permanently challenging, it has found new applications and new refutations in every generation. This new edition reproduces the first printed text, retaining the original punctuation but modernizing the spelling. It offers exceptionally thorough and useful annotation, an introduction that guides the reader through the complexities of Hobbes's arguments, and a substantial index. 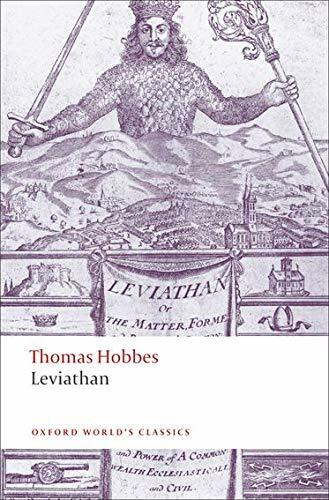 Hobbes' Leviathan is arguably the greatest piece of political philosophy written in the English language. Richard Tuck's edition has been recognized as the single most accurate and authoritative text since its publication. This revised edition includes a much-amplified and expanded introduction.